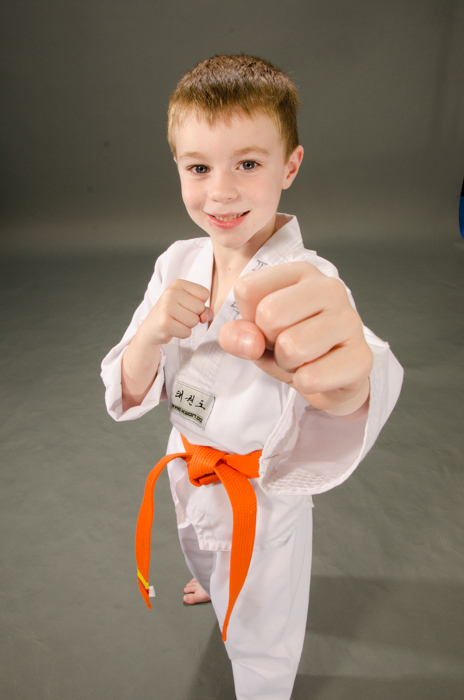 Children’s Classes at K Taekwondo offers classes for boys and girls 7-12 years of age. Our focus training areas are values, discipline, respect, and honor, which are the heart of our curriculum. 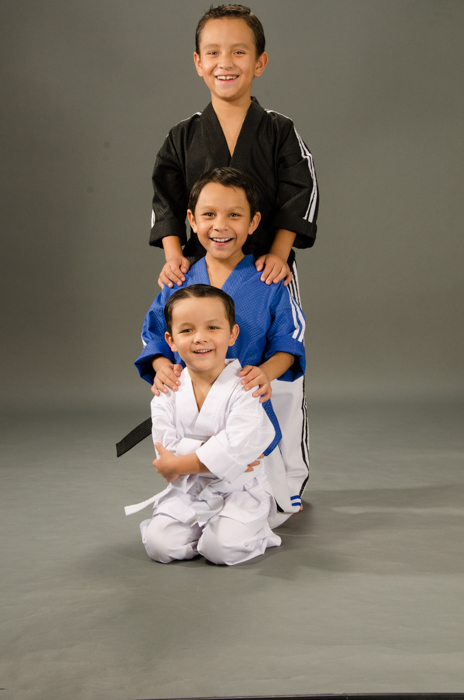 K-Taekwondo kids reflect these values everyday in their behavior on the mat, at home, and at school. The classes incorporate vigorous physical training with precision skills and technique instruction, so the children receive a martial arts education that both challenges and inspires them every time they step on the mat. Grand Master Ahn fosters a positive, inclusive environment in the dojang. The children cheer for each other, offer each other support, and welcome new faces in class, which makes the challenge of learning new skills in a group setting exciting and motivating. The self-confidence our students develop from martial arts training carries over into all their pursuits. And equally importantly, the kids will have lots of fun in the class.